Yes, I want to write a Max Headroom reboot set 20 minutes in our future. Citizen-journalist Jemison Carter has a reputation for finding trouble. Armed with a Google Glass, a smartphone, and a passion for revealing hidden truths, she streams her vidcast to fans the world over with help from her social-media-handler/hacker Ted Jones. When Carter comes close to discovering a secret that massive video-hosting service WatchYou wants to keep hidden — Clickverts, a subliminal SMO tool which kills a small percentage of users — she only barely escapes being murdered by the company’s thugs. Desperate to find Carter, Jones feeds the reporter’s full social profile into an experimental mobile app to try and recreate her recent history. Carter’s tweets, posts, location tags, videos, comments, purchasing history, ad clicks, eye movements, scrolling patterns, etc. combine to form a virtual version of herself. This garrulous, jumpy digital Carter comes alive in unsuspected ways. Within moments of resolving on Jones’s touchscreen, it lets itself loose on the local wi-fi, then the entire data provider network, then every satellite signal and cable connection on the planet. This newborn entity Max Headroom shows up in the cat video you’re watching on Facebook, in the Facetime call with your mom, in the targeted pop-up ads on your favorite news site,in a combination of peppermints on Candy Crush. Carter goes global with the secret of Clickverts and causes a shake-up in the top echelon of WatchYou’s corporate structure, but nothing changes in the society at large. 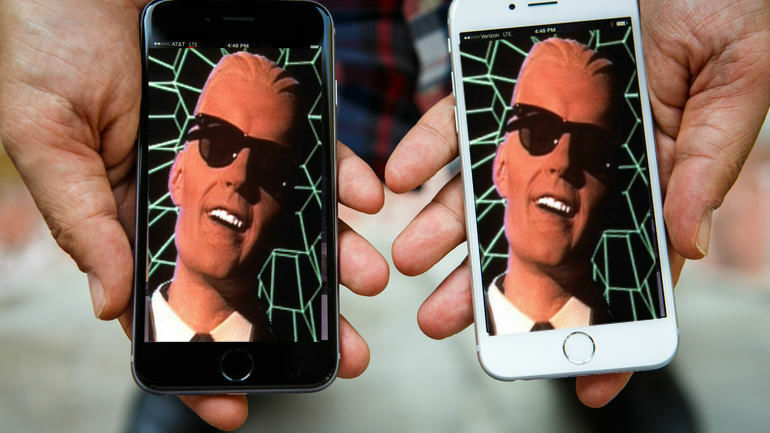 We still walk around staring at screens, seeing what the boost algorithms allow us to see and clicking where the casual-game behavioral psychologists want us to, but Carter, Jones, and their screen-jumping ally Max Headroom keep posting their version of the truth. B-B-B-Big Time! This entry was posted in Uncategorized on October 28, 2014 by gala5931.